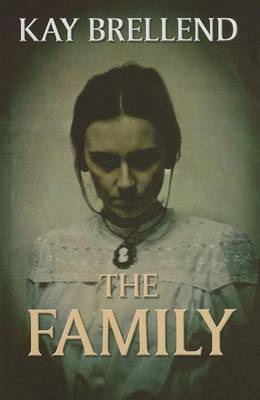 Growing up in fear of their cruel, drunken father, Olivia Bone and her siblings haven't had an easy start in life. But when Livvie's fiance Joe is killed at Ypres and he bequeaths her his house in Islington, it seems like the Bone family might finally escape the worst street in north London. Though their new life is anything but settled, at least Livvie has good friends, and perhaps more than a friend in Lieutenant Lucas Black, her old boss at the Barratt's Sweet Factory. Although they come from very different worlds, he never treats her as anything less than a lady. As they grow closer, she decides to enlist as a war nurse, hoping to help brave men like him in fighting for their country. 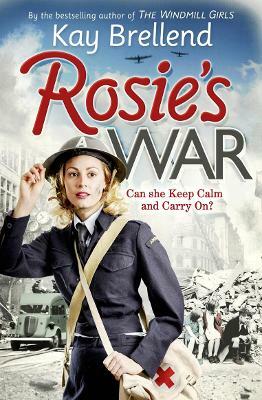 Livvie soon realises that her days as a factory girl were nothing compared to the violent bloodshed of the front line. But she is determined to pull through, and soon finds that amongst the rubble and toil of war, unexpected friendships and new purpose have a way of blossoming. When Lucas reappears, Livvie finds herself falling for him more and more deeply. Yet she knows he has secrets that he's still unwilling to share. With the world at war, should Livvie follow her heart, or her head - before it is too late? A Lonely Heart is a heartwarming saga about love, duty and desire by the bestselling author of The Street and East End Angel. Perfect for fans of Rosie Goodwin, Maureen Lee and Nadine Dorries. Buy The Barratts Sweet Factory Book 2 by Kay Brellend from Australia's Online Independent Bookstore, Boomerang Books. 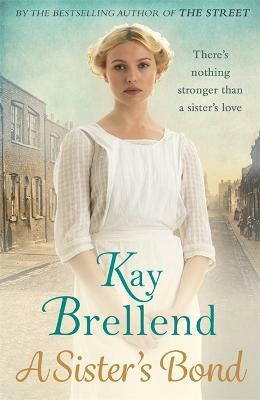 Kay Brellend never imagined she would become a writer, certainly not a writer of novels inspired by her own family. Kay's Campbell Road series, set in the 'worst street in London' follows the same Islington family covering the years between WW1 and WW2. 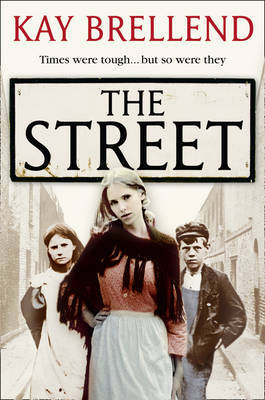 The Campbell Road series of books has been an absorbing journey and she has learned much about the toughness and resilience of her ancestors: Kay feels pride in her roots in the worst street in north London. Her new series, published by Piatkus, is set in North London in 1913 and tells the stories of the families who work for Barratts Sweet Factory. It has all the heart, grit and personal connection that distinguishes her as one of the most exciting voices in the saga genre. Please visit her website http://www.kaybrellend.com for more information.